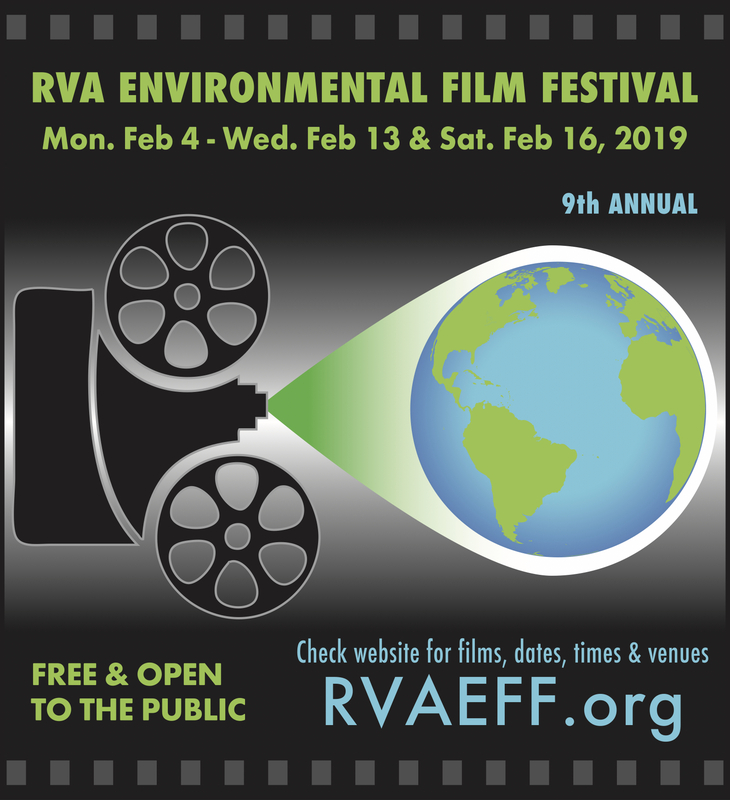 The 2019 RVA Environmental Film Festival will showcase over twenty, local, and national films for children of all ages that raise awareness of environmental issues relevant to Richmond, our nation, and our planet. Festival planners have re-doubled their efforts this year to present a balanced program with expert speakers that both educates and helps neighbors discover small, but important ways they can be more environmentally conscious. Movie goers will see the premiere of The Swamp at WCVE Studios, a stunning story of both the destruction and possible resurrection of the Everglades. The Festival will also feature films like Hometown Habitat, Stories of Bringing Nature Home which will help audiences understand how and why native plants are critical to the survival and vitality of local ecosystems. Other films include Minimalism: A Documentary About the Important Things, A Man Named Pearl, and The Devil We Know. The Festival is one of the few free, film events in Richmond due to the generosity of major sponsors – the Community Idea Stations, Lewis Ginter Botanical Gardens, Sierra Club – Falls of the James Group, and the Virginia Department of Game and Inland Fisheries.